Jordan Lee Dooley loves and lives with a buoyant effervescence and down-home sincerity seldom seen. The in-demand speaker, blogger, The SHE Podcast host, entrepreneur, and author leads conversations and conferences, both online and in-person, all focused on delivering encouragement, community, and advice to women striving to live with honesty, passion, grace, and overarching purpose. 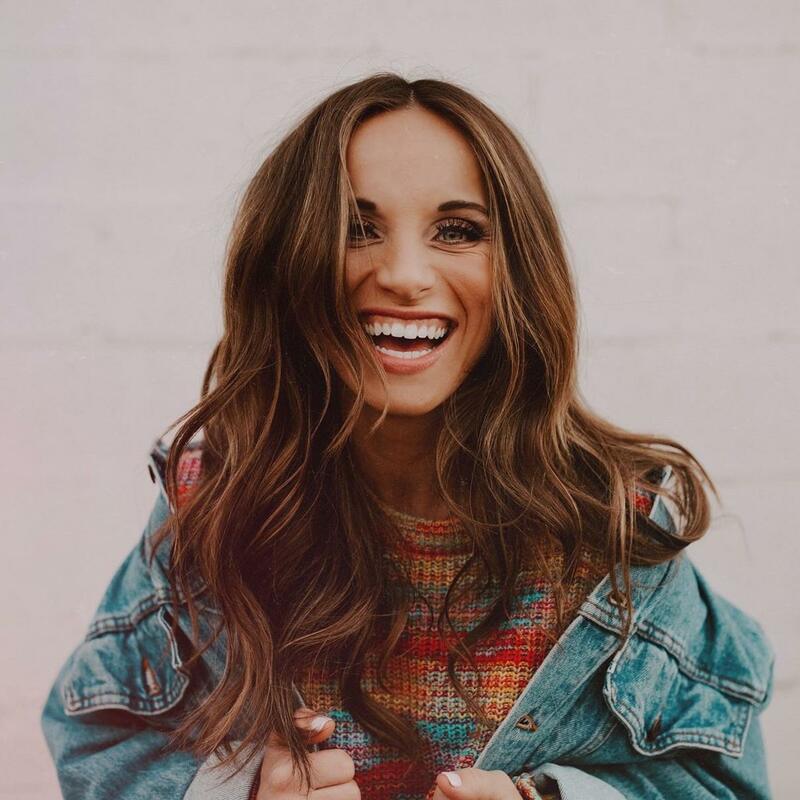 Determined to equip individuals with practical tools, Jordan has created numerous resources to fuel the areas of life she feels most passionate about, including self-care and wellness, business and entrepreneurship, and faith. 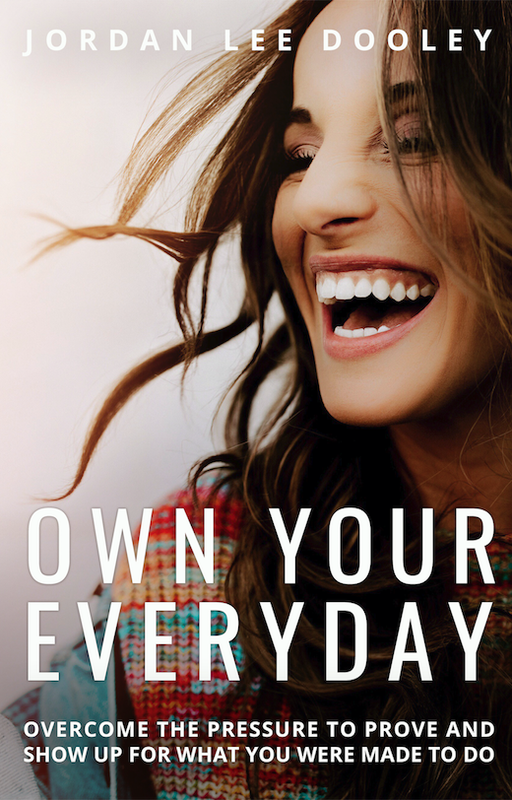 Her anticipated upcoming book, OWN YOUR EVERYDAY: OVERCOME THE PRESSURE TO PROVE AND SHOW UP FOR WHAT YOU WERE MADE TO DO, hits shelves in May 2019. Jordan lives with her husband Matt and their dog Hoosier in Indianapolis, Indiana. For more information, please visit JordanLeeDooley.com.